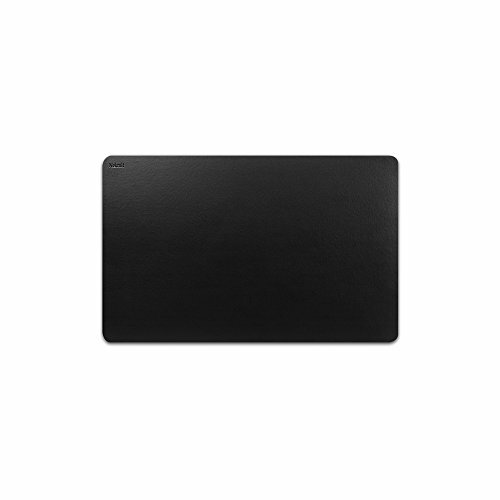 【Environmentally Friendly Leather 】 Made of three layers of heavy-duty and durable PU leather, we only choose excellent material which is thicker, more exquisite. 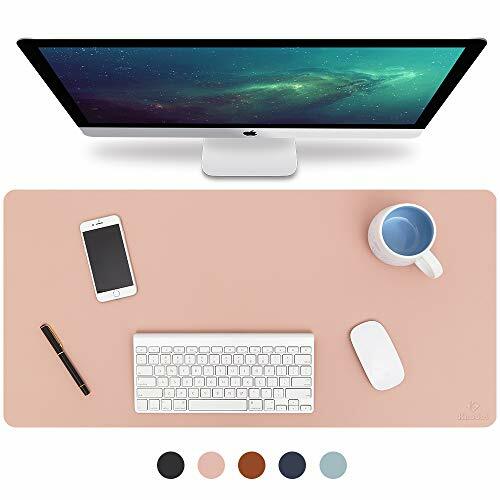 【Thick & Solid Surface 】 The Desk Pad Mat acts as a comfortable restful surface for your hands; as mouse pad allowing mice to glide freely; as writing pad you can write in papers on the desk pad. 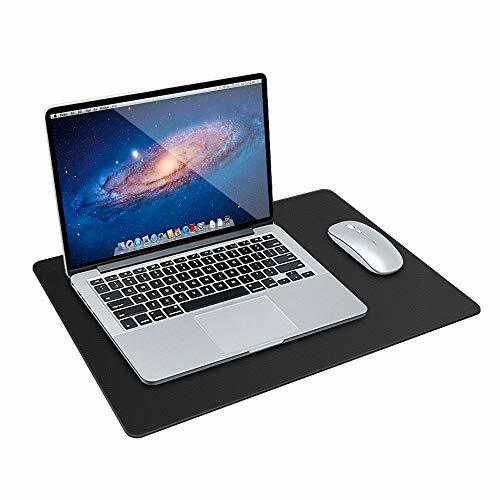 【Protect Your Desk】 Featuring a soft slip-proof base, our black desk pad is perfect to place on top of desks and can protect your desk from scratches, stains and spills. 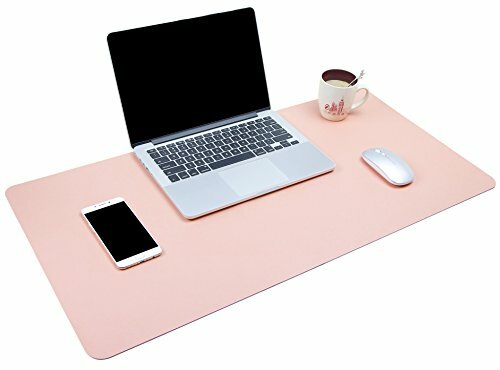 【Easy to Clean 】 The desk mat surface is waterproof and oilproof, just use cloth to wipe leather desk pad surface, wet cloth would be preferred if too much dirt in the mat. 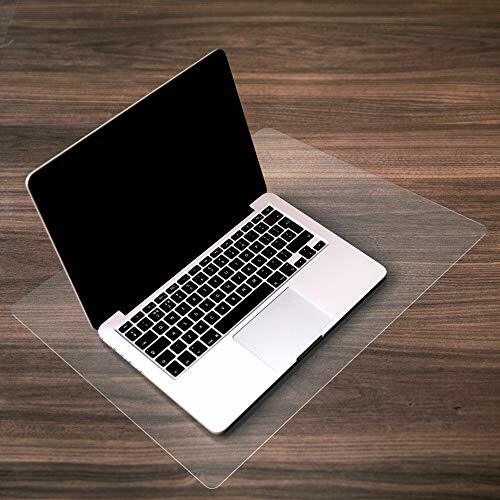 【Dimension & Package】 Desk blotter 17 x 12 in, with enough room for laptop and mouse. About the package, we assure that it comes flat and not folded.